What is it: high hold, semi-matte styling and finishing wax. The product is best used on short hair (1-3 inches) due to the resinous nature of the product (you can see and feel it by pinching your fingers together repeatedly and see the resin form a fibrous network of hold as it dries.) 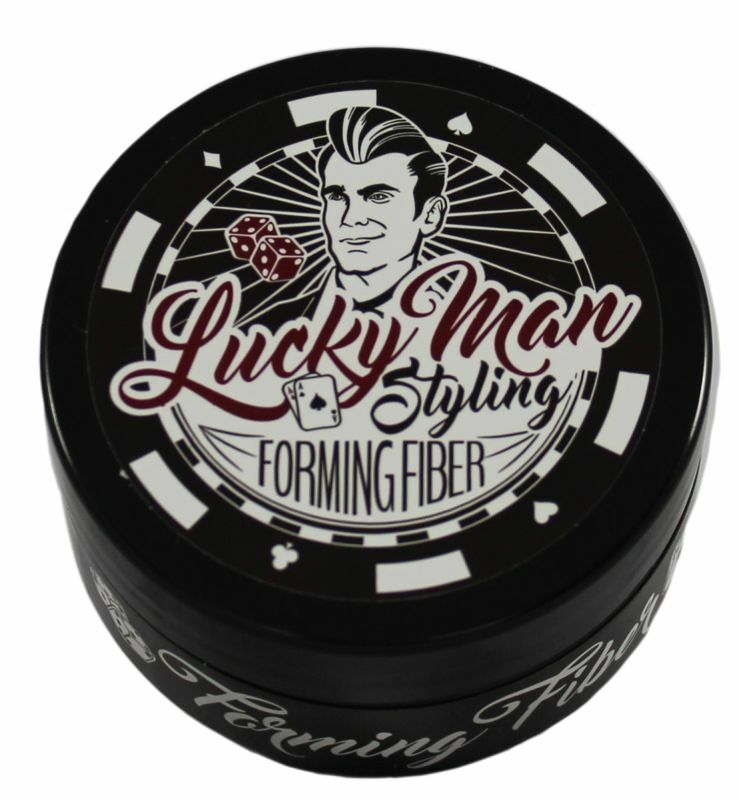 Why you use it: For styles that need maximum control, a dab of Forming Fiber can create maximum separation and definition. Great for finer textures that need more support and hold.